Next month there is the latest in a number of recent National Prayer Initiatives, this time by Christians in Government. Will you join this latest Call? The Call to Prayer across our Nation is becoming a SHOUT! National Call to Prayer is a vision, inspired by Christians in Government, to call God’s church across the UK to pray for the nation at this key moment of transition. 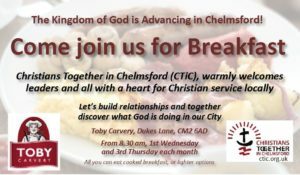 The vision is that all Christians, regardless of their denomination, political views and location in the UK come together to pray for the Nation – asking for God’s will to be done and for Him, as the good shepherd to guide and comfort our nation. 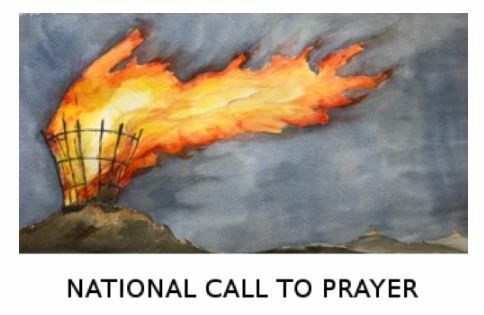 They are planning a National Day of Prayer on Thursday 28th March and to have a week of prayer surrounding it with four flagship events, with one 7-8pm in Parliament Square, London, and similar events in Edinburgh, Cardiff, and Belfast. Events can be hosted in villages, towns and cities across the UK on 28 March.